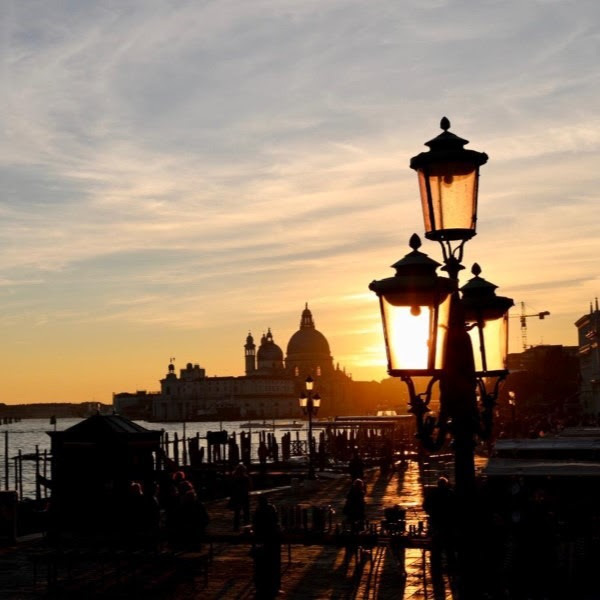 Connect4Climate, The Venice International University and Alcantara are organizing the 5th International Symposium on Sustainability, happening February 7th and 8th. 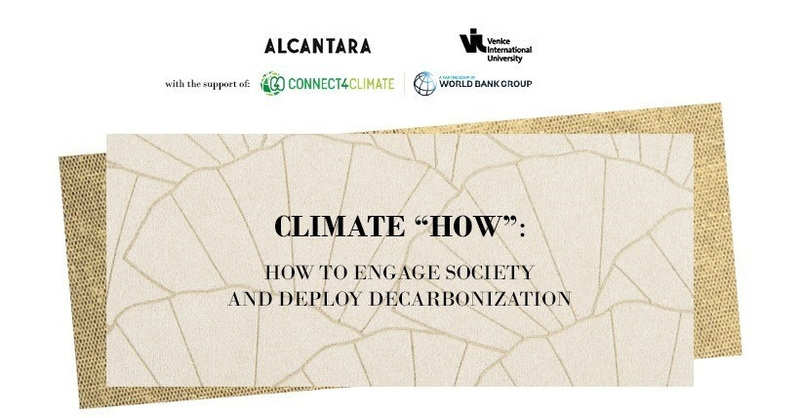 The symposium titled "Climate ‘How’ - How to Engage Society and Deploy Decarbonization" will be livestreamed and will explore the question of how best to generate engagement with climate change issues across different levels of society. See the program here and follow the live-stream here. 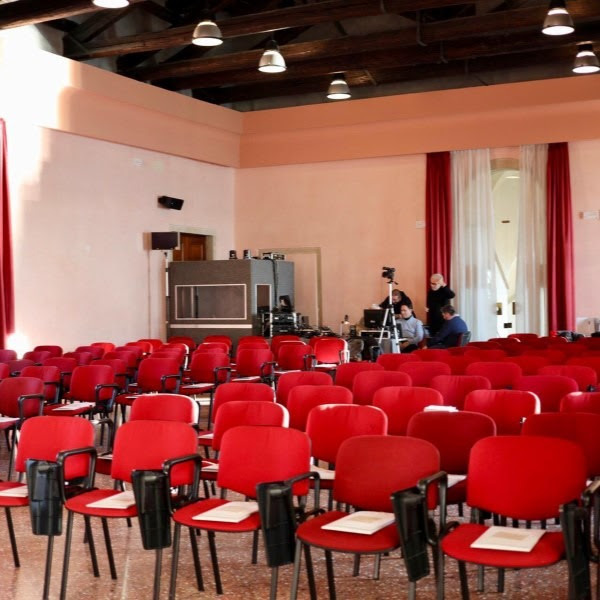 During an intensive two-day symposium, world-class scientists, economists, academics, managers of top corporations, science writers, and governmental and NGO's will come together at Venice International University to discuss how to overcome misinformation and engage stakeholders on climate change topics. Follow C4C Twitter and join us with #ClimateHow. Today, global climate change constitutes a very real threat to the livelihoods of people all across the world. Despite the importance of the topic, however, citizens seem distracted by nearer and more fearful urgencies, like social and personal security and employment. Follow the 5th Symposium live here and engage in this topics.